We always feel inspired by the works of our heroes, the ones who have already accomplished what we currently pursue. Nothing inspires a civil services aspirant more than following the steps of a senior player, the work of successful toppers of upsc ias exam. Also it’s necessary to learn how the masters of ias exam studied, prepared notes and revised. 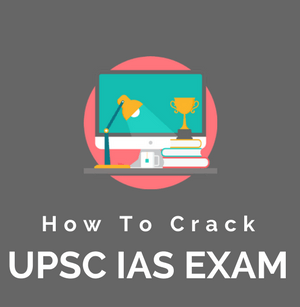 These insights can greatly help you to frame your own perfect strategy to clear upsc ias civil services exam. 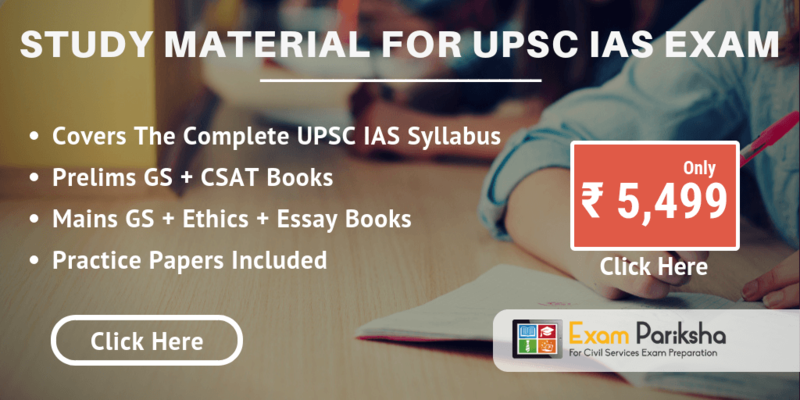 For your convenience we have compiled this list of downloadable notes from various upsc ias toppers. Although we strongly recommend you to compile your own notes by taking out important snippets from books and other study material that you might have. For a proper revision and better retention of information in the memory nothing beats your own self made notes. 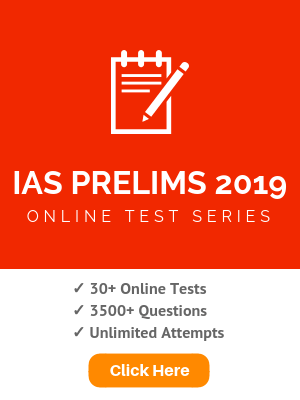 More UPSC IAS Topper Notes Will be Uploaded Very Soon On this Page. Keep Visiting Regularly or press Ctrl+D to bookmark. Sir when you will upload compilation notes for Environment for upsc??? Thanks Ashish for asking, the Environment compilation is certainly taking a little longer than expected. We will soon publish the Environment notes for UPSC.